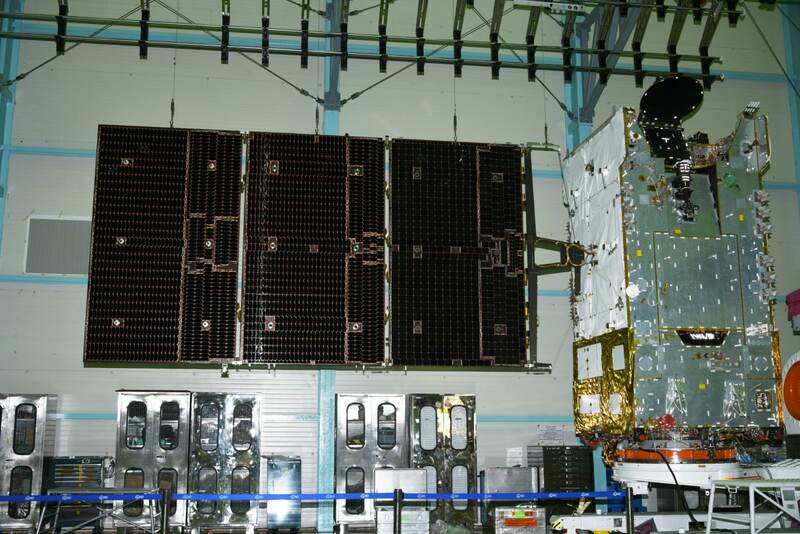 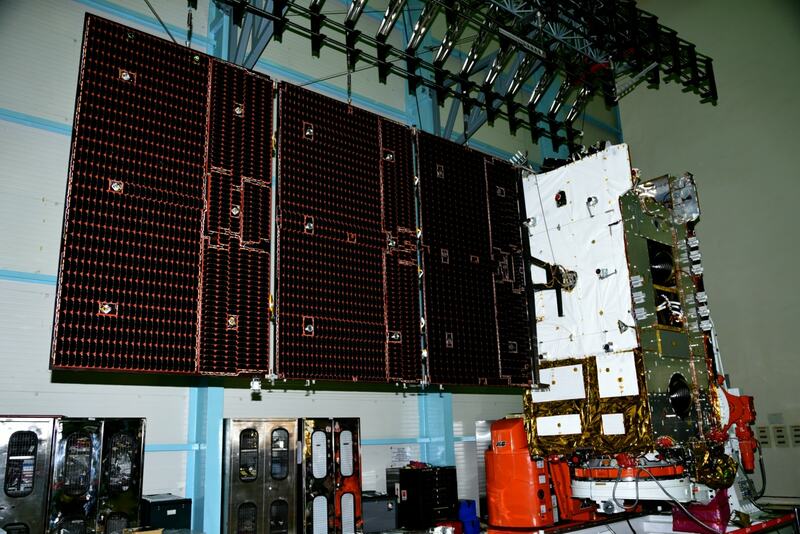 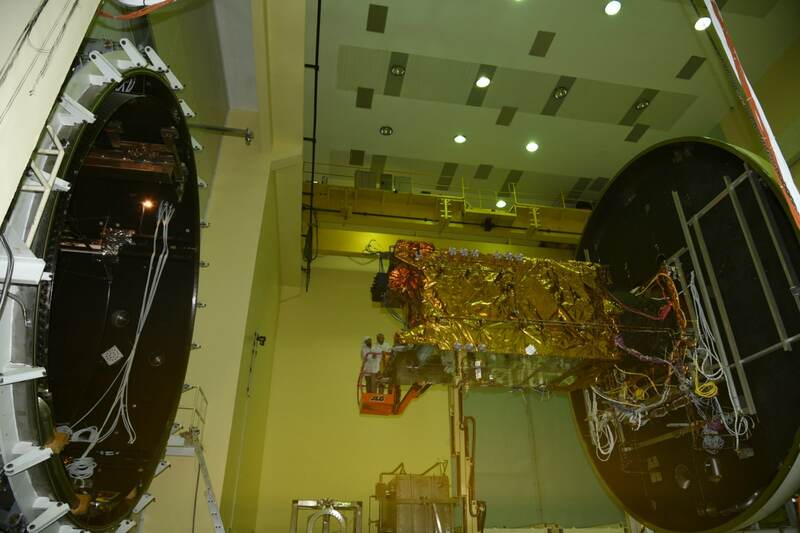 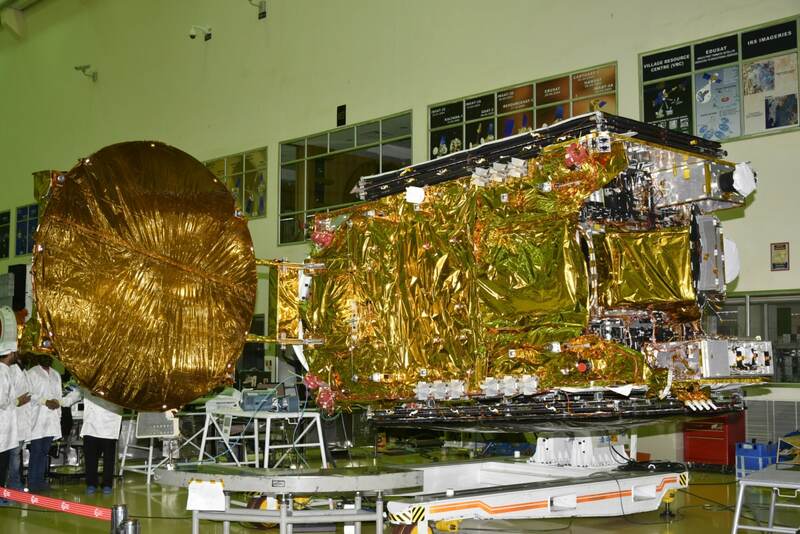 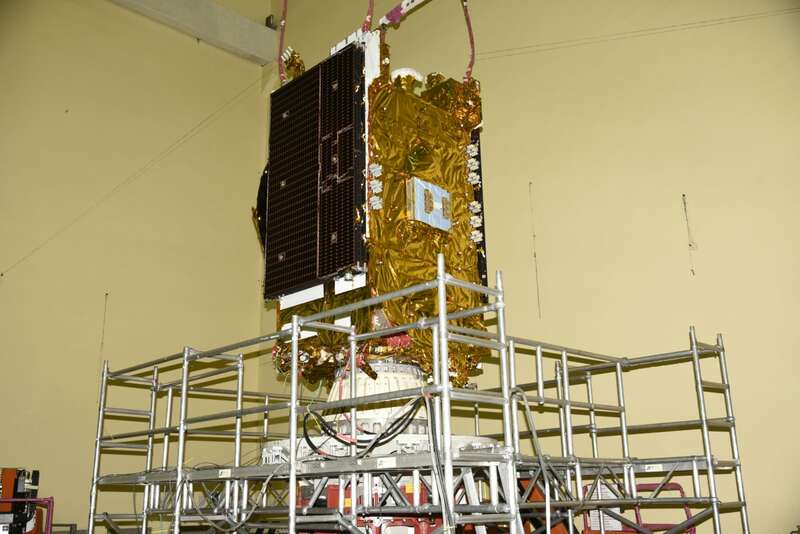 Weighing about 2536 kg, GSAT-31 will provide continuity to operational services on some of the in-orbit satellites. 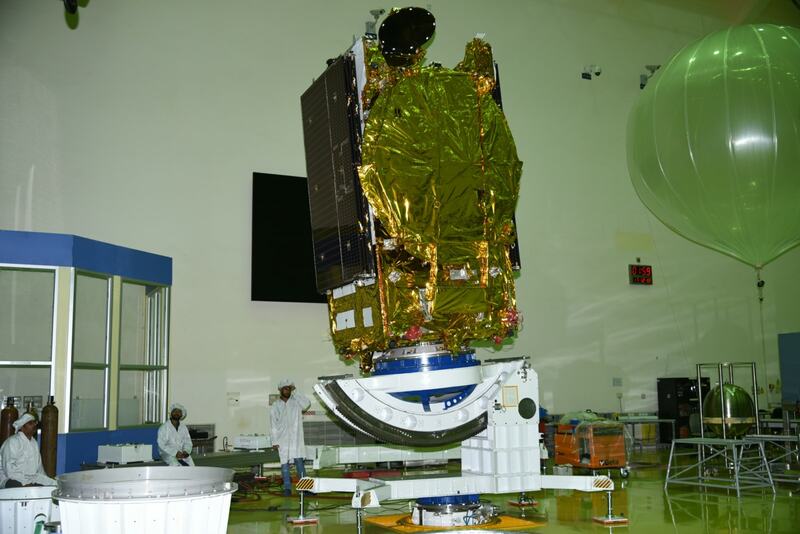 The satellite derives its heritage from ISRO’s earlier INSAT/GSAT satellite series. 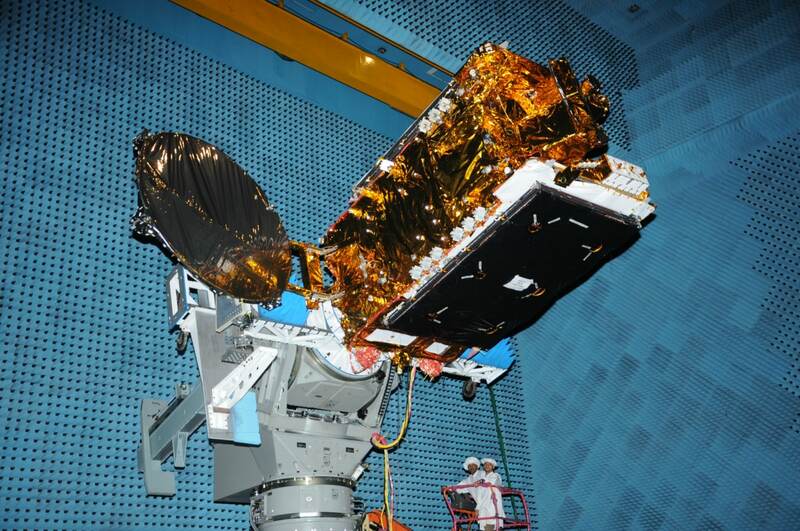 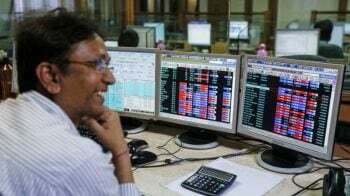 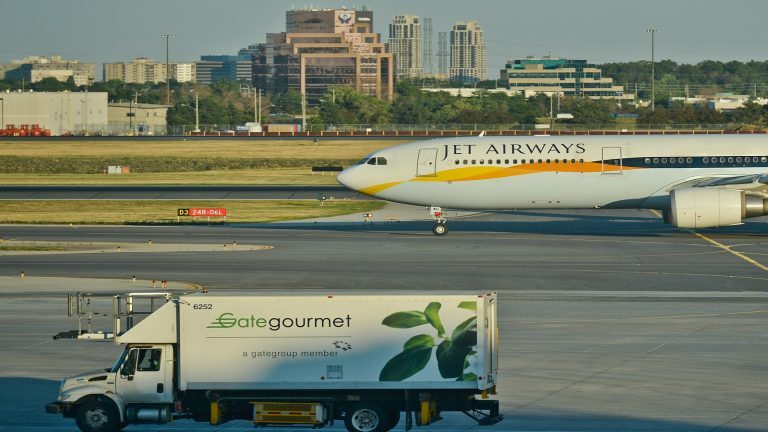 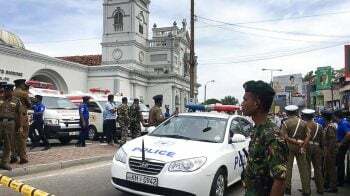 The satellite provides Indian mainland and island coverage.